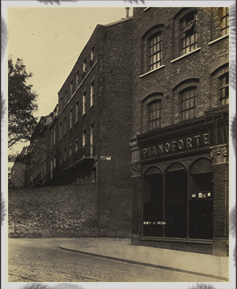 T. & G. Payne moves into 28-34 Fortess Road in Kentish Town, the site of The Pianoworks. 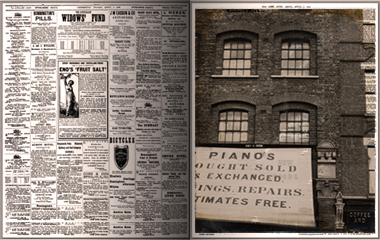 The Piano Journal describes Kentish Town as: “…that healthful suburb dear to the heart of the piano maker”. T. & G. Payne wins the gold medal at the famous Glasgow Exhibition. London lives through “The Blitz”. 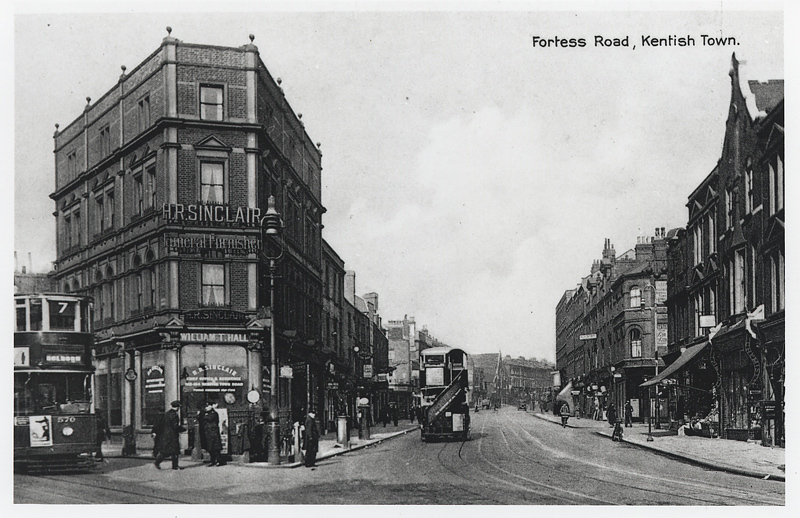 The prominent building at 28-34 Fortess Road is one of only a few buildings in Kentish Town that remains untouched despite a bomb landing only a few yards away at Fortess Grove. 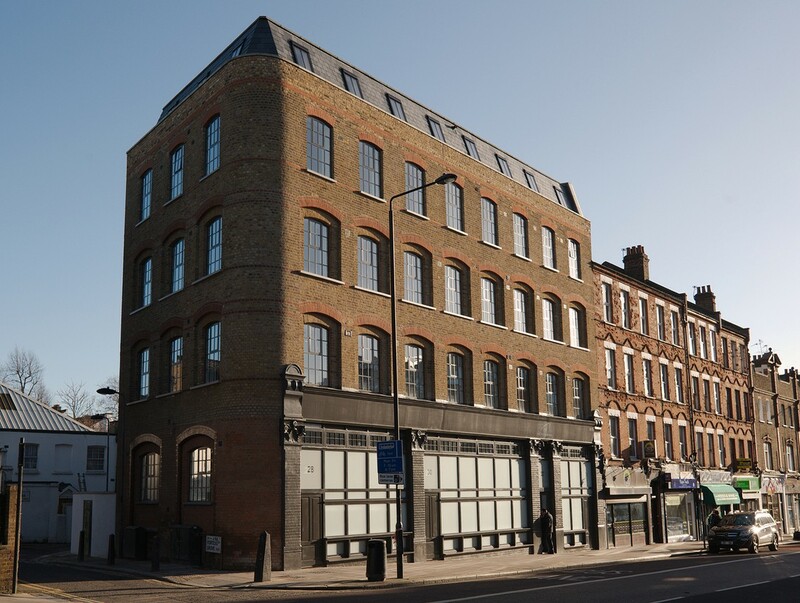 The London based development company “ELPO Group” purchases the site at 28-34 Fortess from its current occupier “Major Travel”. 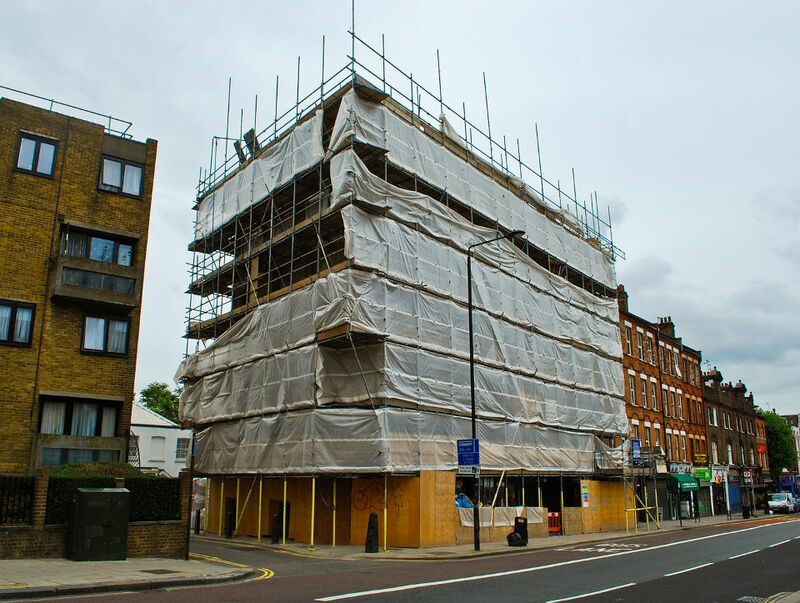 Building works are underway to create “The Pianoworks”, a new landmark in Kentish Town. 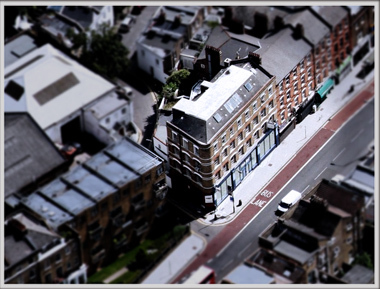 Building works are completed and 15 exclusive boutique-style apartments go on sale to the public..